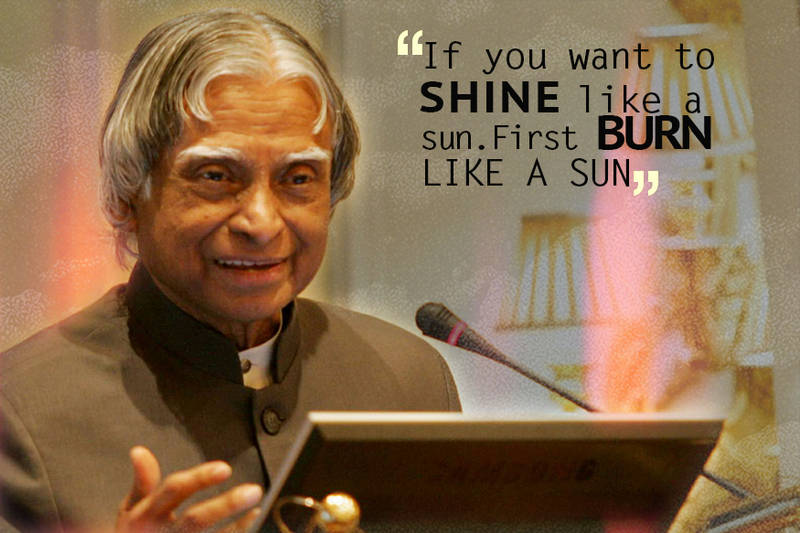 Former president (late) APJ Abdul Kalam’s birth anniversary is being marked today. He served as the 11th President of India. A world renowned scientist, Kalam had interests in literature, writing poems, playing musical instruments and even spirituality. A great author to 15 books, most famous of them all ‘India 2020’. Kalam was not born with a silver spoon in his mouth. Coming from a poor average family background seeing his father renting a boat to fishermen to run the house. Due to his poor economic conditions he took onus on selling newspapers. A very simple man left behind 2500 books, one watch, six shirts, four pants, three suits and one pair of shoes. He also refused to sit on special chairs during events because he was a humble man and always promoted equality. 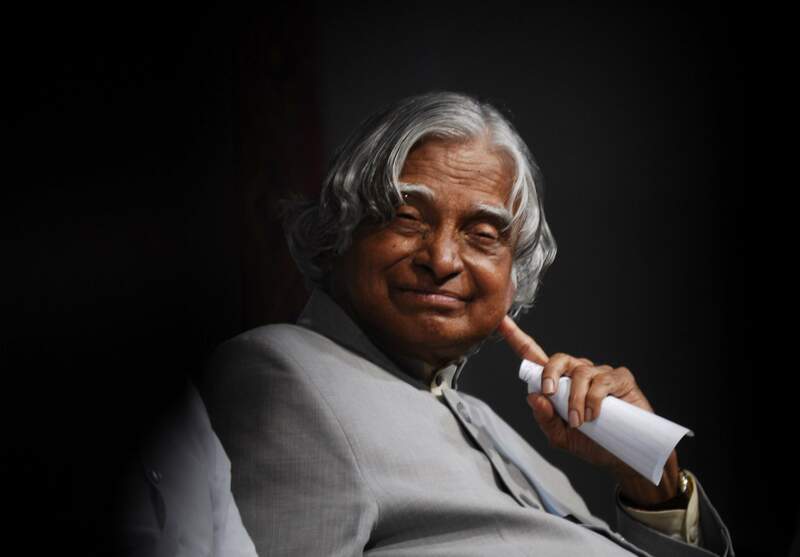 Kalam mainly worked with DRDO and ISRO for over 40 years and is called as the ‘Missile Man’ of India. He heavily worked for ballistic missiles and PSLV. He successfully lead the nuclear test program in India in 1998. He was awarded with over 40 doctorates from various universities of India including India’s highest civilian honour the Bharat Ratna. He donated his presidential salary to charity. When his term ended as president, Kalam did not take any gifts home and deposited them into the government treasury. After retiring, Kalam lived on his pension money and royalty from the sales of his books. Kalam in his mid 20’s missed an opportunity to become a fighter pilot for the Indian Air force. He was on the ninth spot on the list, and there were only eight openings. Kalam was frisked twice at JFK Airport in New York. He was checked for explosives by the airport staff. India strongly protested this act with the Unites states. He died in Shillong while doing what he liked ‘TEACHING’.